We have randomly selected a winner for the die templates that I revealed on my blog! you have 48 hours to email Spellbinders at BlogContest@Spellbinders.us to claim your prizes! Welcome to the third day of the Spellbinders™ Bunny Hop! 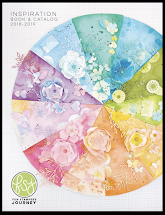 In honor of National Craft Month and spring, they're showcasing their spring themed die templates. 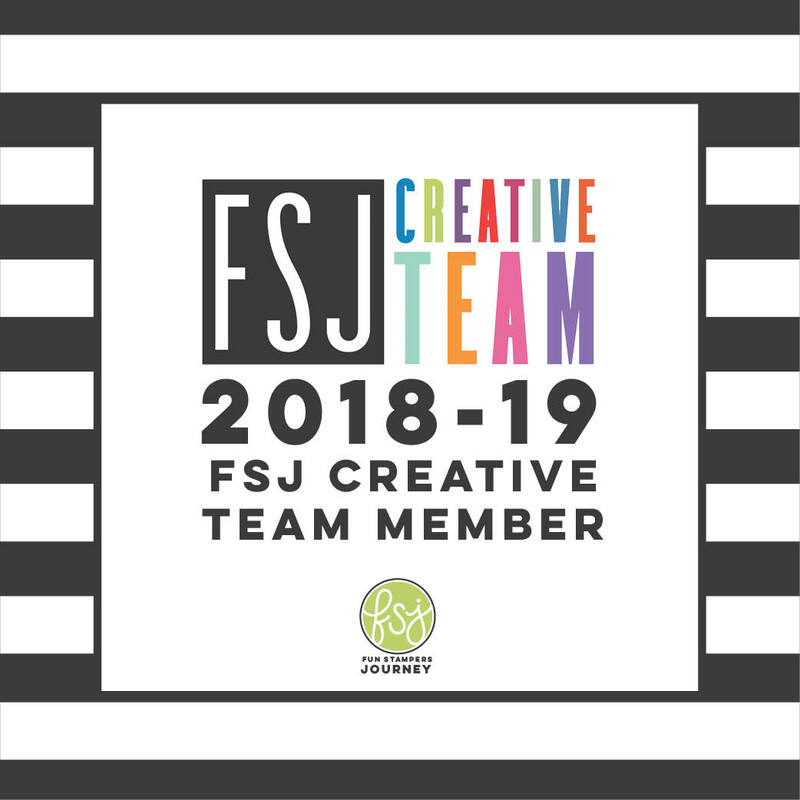 They have ten talented designers – two each day for five days – ready to usher in spring with creative projects and fabulous prizes! The Bunny Hop is from March 21-25, each contest runs midnight to midnight EST (that’s 24 hours only). Be sure to mark your calendar! 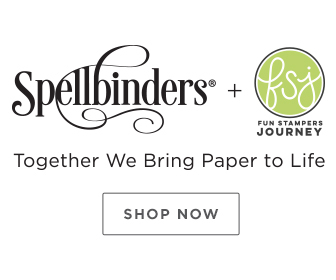 Each day the Spellbinders Blog will direct you to the participating blogs. I am excited to share my Spellbinders Bunny Hop project with you today. 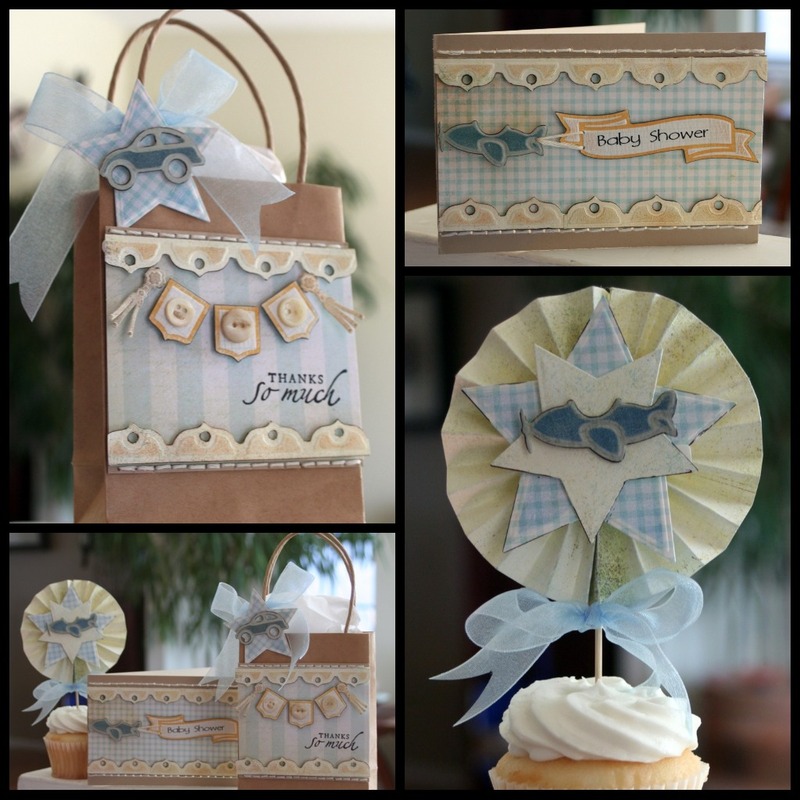 I created this little baby shower ensemble using the featured die templates: Spellbinders S5-045 Banner Basics Two and S4-261 Play Time. Other Spellbinders die templates on my projects include S4-324 Ribbon Banners and S4-092 Stars Five. Of course no baby project would be complete without beautiful paper from My Mind's Eye, The Girl's Loft, Basic Grey and WorldWin Papers. Peg, a visitor to my blog, emailed me recently and expressed how much she enjoyed a design tip I had written about in a previous post. That email prompted me to start a regular feature on this blog called: K-Design Tips where I will share methods, shortcuts and general tips that I use on my projects. Today I will repost a tip that I shared on a previous project called Letterpress or Reverse Stenciling using Spellbinders die templates. 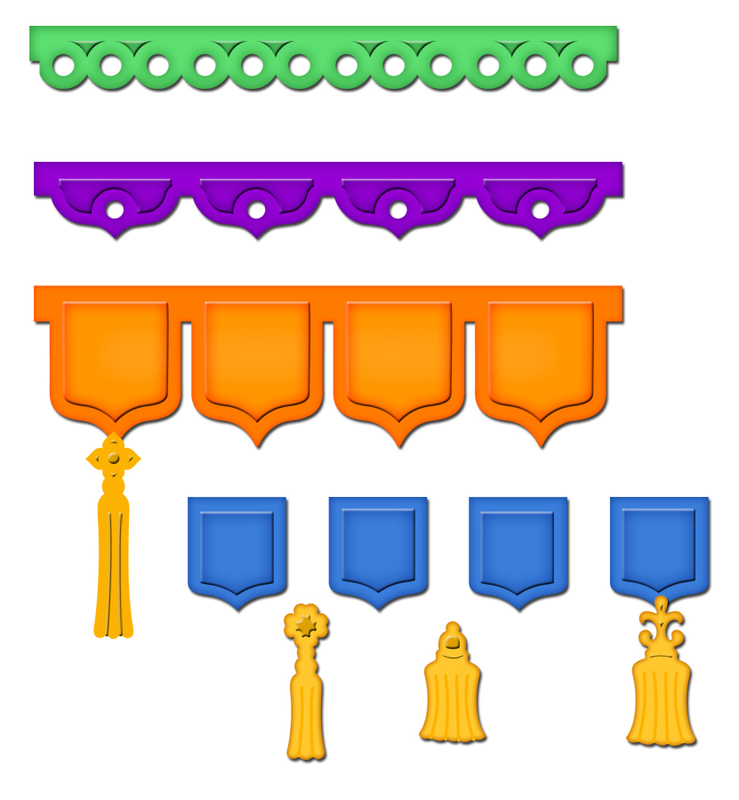 I used this technique on both the Ribbon Banner shape and the Banner Basics Two shape. 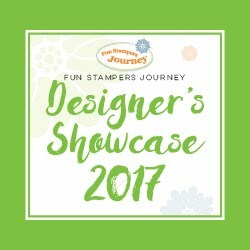 One of the fun techniques that can be achieved with Spellbinders die templates is called the Letterpress or Reverse Stenciling technique. Start off by appling ink directly to the die template. Carefully flip over the die template onto your cardstock and secure with a strip of tape. Cut/emboss the tag. Once you remove your shape from the die template you will have a beautiful shape with perfectly inked 'letterpressed' edges. Don't forget to leave a comment on my blog to be eligible to win the Spellbinders die templates I featured today! Then check the Spellbinders Blog tomorrow to see if you are the winner! The cards are wonderful, but I really love the cupcake decoration. Wow Kazan you really out did yourself, What wonderful ideas for a party!! love all the dies!! Gorgeous products. I don't have any of those spellbinder shape dies, where have I been, they are awesome. Love all your projects. Your creativity is absolutely amazing! Thank you so much for sharing with us. Oh wow!!! I am loving this! That is a fabulous project! Beautiful projects, TFS these great inspiration! every single piece is darling! thank you for this fun hop! My first visit and I will be back. Love the banner and your projects are delightful. Warm wishes from SA. What a fabulous ensemble! I especially love the bag. Wow, what a great set! Just beautiful! omg....I love the gift bag....totally cool and awesome! what an inspiration! 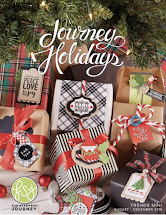 loving the ribbon banner dies, beautiful work! Such a cute baby set!! Especially like how you used the banner elements in a unique way. TFS! Love how it all matches. Very pretty. I love the baby book. Lovely! This baby boy ensemble is just beautiful. The ribbon banner die set is to die for...pun intended. love the tassels in the banner set. Great tip! I love this pretty gift set! This idea is just so cute. Very cute but I'm mad at you. Why? because now I'm craving cupcakes. what beautiful projects!! I love it!!! Thanks so much for sharing! Oh my goodness! I am definitely going to do this when I have my first baby!!! Makes me wanna have one now!!! Such beautiful pieces of work! Thanks for sharing!! I love this idea - so creative! Your project are beautiful. That banner set is awsome!! Fab projects - love the cupcake topper! Super adorable! I love the little airplane! It is so cute!! I love all the great projects you came up with, very creative. Thanks so much for sharing them with us!! Your projects are adorable.nice color choices!! We have a new baby boy in our family so this really has my interest. Love all these dies. Love all your projects. Beautiful! These are so cute. They totally outshine any pre-made decorations. I really love quick, new techniques. Thanks so much for the idea! Love the cute colors you used with these great dies. What an attractive ensemble project. Thanks for the K-tip also and for sharing your creative ideas. omgosh, kazan!!! 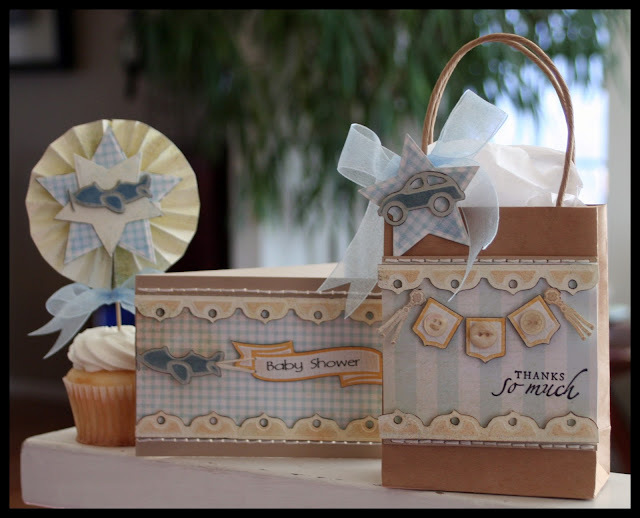 this is an adorable baby shower set, just gorgeous. it's so soft and sweet. any new mom would treasure this! great tip, too, i can't wait to try this. and i have all my fingers and toes crossed to win these - would make an excellent addition to my collection - i just love the new banner dies! LOVE! This set is adorabl. Cute button banner. Thanks for the K tip. Wonderful Ensemble you created!! Just stunning!! These are soooo adorable. I love your ideas, and the banner dies. I can only imagine using them for my projects too! This is too sweet! Now I am thinking the ribbon banner dies are a must have. A great set of party items. I love these new dies!! What a beautiful gift set for the new little! Love your colors, ideas etc. Would love to have this set of spellbinders dies! I am in love with teh banner die but hadn't seen the Play Time set in action before - adorable! That bag with the car is too cute. What a lovely set for a baby shower. Just adorable. 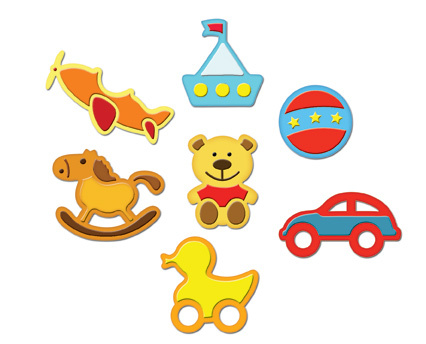 Those shape dies are just too cute! Great set! Great baby shower ideas. Thanks so much for showing us your beautiful projects. I absolutely love spellbinders. The little airplane pulling the banner is perfect! I love it! Ooh, I love all of your creations. Thanks so much for inspiring us to create more with our dies. Really cute projects Kazan! Especially love the airplane pulling the banner....great idea!!! Thanks for the tip for the letterpress too! These are such precious projects, the muted colours are so beautiful and I love the little plane die. What a darling set! I love these ribbon banners and the cute little car and plane - so cute for this type of set! Great job! What a beautiful shower set, they are so cute. Love the letter press idea. thanks for sharing. What a cute little baby shower ensemble that you created. Love it. And there is that reverse stencilling again. I am definitely going to give this a try. Such a cute card, thanks for sharing your creativity! Oh my, this is just soooooo cute. I love this little babyset,you´ve really made it pop right into people s eyes. Stunning work done here,and thanks soooo much for the reverse inking tip, that is really cool too. I just love Spellbinder dies and this makes it even more,amd now my never ending wishlist just grew.............again LOL. wow what a great set, love the card. What a fabulous array of items you've created for a baby boy shower!!! This Mom-to-be will be sooo thrilled when she sees the thought & love you put into these!!! What a beautiful set!! I love the soft colors. I never heard of the letterpress technique with these dies before. How cool!! I'll have to give this a try. The complete set is so cute and everything goes together so well. Your work is gorgeous. Love spellbinders and all the pretty things that can be done with them. Loved your letterpress tip Kazan! I am totally going to give that a try!!! Beautiful projects! Love the Play Time and Ribbon Banners banners a TON!!! You showcased them brilliantly! Wow! Stunning project. Thanks for sharing. So so cute!! You're truly gifted. Thanks you for sharing. Oh Kazan! your projects are just adorable!! I love them all! Thank you so much for sharing that tip! I am going to try this,it gives such a professional and elegan touch to the tag! There are soooo cute! I've got a lots of idea. Lovely work and nice colurs, love them. Oh my. I have seen these dies pictured before and often wondered what you would do with them. This is a fantastic project. They look great. Thanks for the K-Design tip I am waiting fot the weekend to get some time to have a go. Thanks for the inspiration. Love your project. It all coordinates so well. the cupcake topper is so sweet. Just perfect for a little boy's birthday. This set looks so cute _ I love the little extras- the plane and banners - and your choice of colours is fab. Absolutely amazing!! You did such a fabulous jobon these. TFS!! WOW!!! What an adorable projects!! Love your DP, the colors an EVERYTHING!!! what fun projects...great for kids cards/projects!!! Great job! What a stunning ensemble this is, simply gorgeous. I just love your colour combinations.your workis just delightfull!! Oh this little gift set is just so lush ... hehe and so are the Spellbinders :$ Hope you don't mind but I have just had to click on your 'follow'. Love your work! Thanks for the tutorial and the gift bag is so cute. How cute is that?!? What a unique approach to a baby theme! Love your combination of these dies on this project. Thanks for the inspiration! A very pretty ensamble! Great use of the dies. These are just gorgeous you have put so much into them I love it. Love your ideas for this baby shower assembly. Your work is always super. Thanks for sharing. Oh my goodness, how cute! Love love love this set! You make such beautiful items. I would have a baby just to receive this set and I am already a grandmother of 4 LOL! LOVE your baby shower items! I'm so in the baby boy mode since the birth of my grandson, and could really use these dies! what absolutely fun and fresh creations....ADORABLE!! and thanks for the tip on reverse stenciling. You've made a beautiful set of things. I love the little plane and car. Your projects are sooo cute! Very gorgeous for a baby shower. :) The Play Time dies are so sweet and the Ribbon Banners looks fantastic. The baby dies are just adorable - love the gift set that you created! wow - great projects and thank you so much for that reverse letterpress tip!! There are so many things I like about this set, I don't know where to start. The first thing that struck me was the wonderful color combination. The shading & Letterpress effects contribute greatly, too. Nice job! What an absolutely adorable baby shower ensemble! Thank you for sharing your reverse stenciling technique again. I have to give this a try I love the look it gives. That is just adorable! Sooooo cute! The ensemble is adorable but I especially like the cupcake decoration. What an adorable shower ensemble set. Thanks for the inspiration and great ideas! Awesome projects. Very beautiful. Thank you for sharing. Thank you so much for the great ideas, you are very inspiring. The tips are always appreciated, going to try the reverse letterpress later today. Would love to win these dies, we have a new baby in our family and I can already see a great card! What a cute shower kit!! absolutely precious! I love the ideas. Thank you for your hard work. Oh my gosh! Your projects are so pretty, loved them all. Wow! Absolutely beautiful and wonderful. I love the color palette you used. This set is a real stunner! Lovely baby shower set, sweet but not enough to make the teeth hurt. It is a rare thing to find a such a charming look. Thank you for sharing. So precious! These dies are awesome, and your work with them is beautiful. Gorgeous!!! What a very special gift to a mom-to-be this would make! I just love it! Love your projects. What neat ideas for a baby shower. Thanks for sharing. This is such an adorable baby set. Love the letterpress technique. Awesome creations! I'm really loving the banner dies! Thanks for sharing! Very, very sweet! You've given me some great ideas for a bridal shower my daughter and I will be hosting...thank you! Great projects and I love the tip - I did not know about this technique and am so looking forward to trying it! Great ideas! I love these! these are amazing dies..........thanks for showing us the potential in them, just gotta hope I'm lucky now! What a beautiful set. I love the way the colors all blended together.The Spellbinders are so cute, I didn't realize they had that set, so perfect for young children. Thanks for the chance to win. I am totally smitten with these new products. I love all the edge dies and banners. WOW!!!! I could really have fun with these. Oh my goodness, this ensemble is out of this world. You did an amazing job. Who wouldn't love to receive this baby ensemble, absolutely beautiful! I think any mom-to-be or new mom would LOVE having this set. Love the whole ensemble - cute! I love your projects. You are very talented and have unique designs. Thanks for sharing. What a wonderful baby shower set! Each project is so beautifully designed! Wonderful inspiration! In love with the little plane pulling the banner!! So cute! What a beautiful set.Love it. Love, love, love this project. The ribbon die set will be a much used staple for any papercrafter. You have done an amazing job showcasing these dies! I am in love with that little airplane thanks to you. Your set is absolutely adorable...would love to have you at my party. Oh I wish I knew someone having a baby. Your ideas are just awesome. Thanks for sharing. I just love your work. This is so cute and perfect for a baby shower...cute as a button! Wonderful ideas, and great set. Thanks so much for the inspiration. Your baby shower ensemble is adorable, right down to that yummy cupcake! I love all the details, and especially your tip about coloring the dies before cutting! The results are amazing! Thanks!! What fun projects. All the baby shower elements are so cute and you have made such great use of so many of these Spellbinders. Fabulous keepsakes. I am such a big fan of your work. Such beauty!! OH MY GOODNESS your cards are so CUTE!! WOW!! The many uses are wonderful thank you for your beautiful work! What sweet baby projects ! The button banner is just too cute. I can't wait to try the reverse stenciling technique on my cards. The set you made is wonderful. I love all of it. All of the dies are great and they make things much easier and faster. Thanks. Gorgeous ensamble!! I love the card and bag! Thank you for the design tip! Very pretty set! Really like the banner dies. So cute and adorable for a baby shower! OH so cute. Makes me want to plan a baby shower. Thanks for sharing. So sweet, someone will love this set! Such sweet things you made! Beautiful and perfect for a shower! I ove this!! The whole project is so awesome! !I especially love the folded doohickey and the card!! Such fun projects and fantastic work!!! 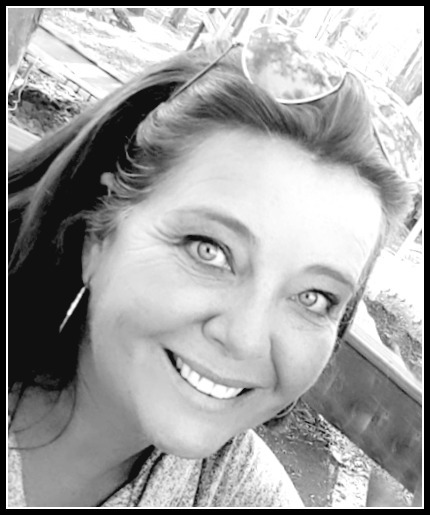 thanks for sharing and have a great day!!! Kazan this is a fabulous baby set. I love the card and the bag. Thank you for showing us different ways to use the Spellbinders die. These are all just beautiful! I love your color choices....just perfect! Such a cute project!!! I love that you made a bag to coordinate with your card- who wouldn't want to receive them. Having the cupcake picks for the party put it over the top. Adorable! What a great idea for a baby shower. Thanks for sharing. What a cute ensemble! Thanks for the letterpress tip. I'm off to try it right now!!! Thank you so much for sharing. It's nice to think outside the box a bit! Wow! Love this ensemble - so pretty! Thanks for the letterpress tip too. What beautiful baby shower projects. TFS. Love all the colors and papers that you used. Love how your card matches the gift bag and Cupcake topper. Wonderful, TFS! What a fantastic group! I love the colors and the details. The cupcake looks yummy! Absolutely adorable Kazan, I love your shower designs! Amazing! Just loved the set of cards and decorations. those are so sweet and pretty!